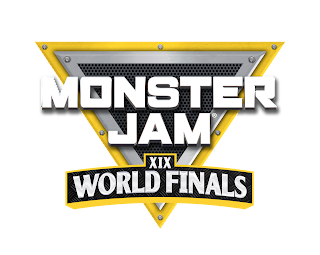 Monster Jam World Finals XIX returns to Sam Boyd Stadium on March 23-24 featuring the top 32 Monster Jam trucks and drivers competing for the coveted titles of Racing World Champion and Freestyle World Champion. 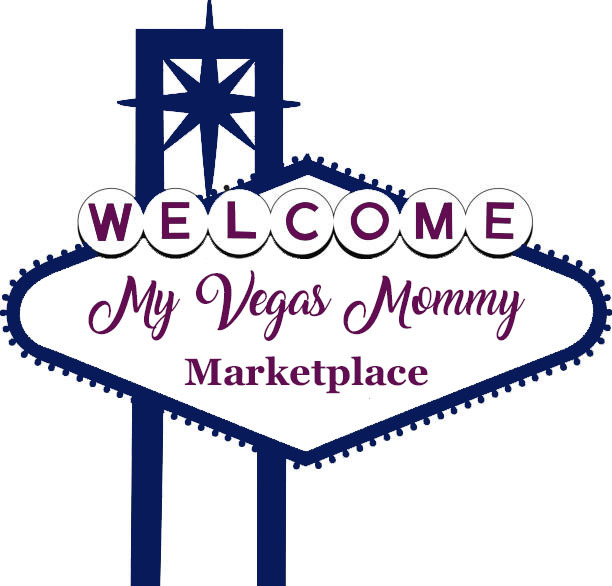 If you've never been,,,it's a must-see event. My kids are STILL talking about it nearly a year later. The excitement of the trucks racing and doing tricks is infectious and you'll find yourself cheering on your favorite Monster Jam truck. 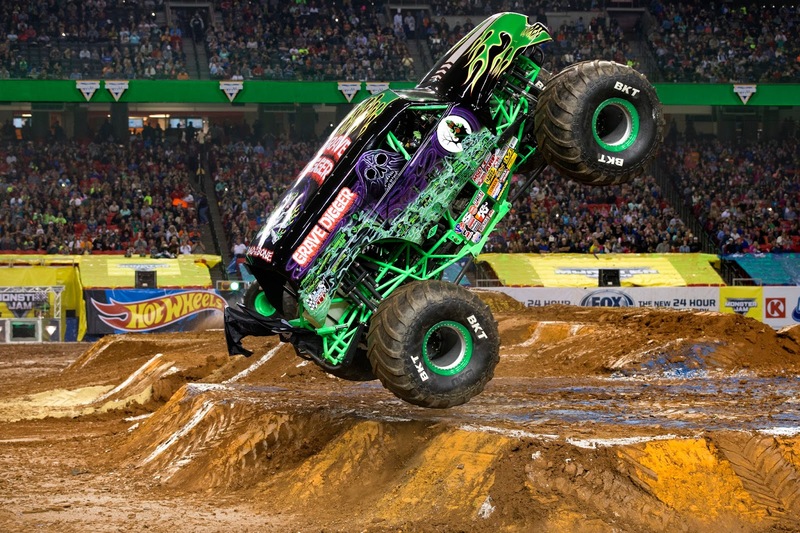 Fans can get up-close-and-personal with the Monster Jam trucks and drivers as they are granted more fan access to the stars of the show than any other live event. Championship. Big air and big carnage is what Saturday night is all about as each of the 32 competitors take on an all-new freestyle course featuring outrageous obstacles and a battlefield of destruction never seen before. Both days fans are encouraged to arrive early for the pit party, which allows fans to interact with over 100 Monster Jam trucks and drivers. 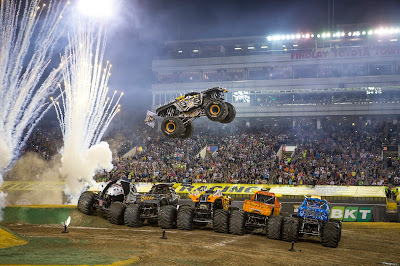 The pit party also features thrill acts, driver interviews, RC World Finals, monster ride truck, vendor booths, the Monster Jam Experience, the Hot Wheels play zone, and more. Access to the pit party is free on the day you hold a ticket for admission. Tickets are available now by calling 702-739-FANS, online at UNLVTickets.com,Sam Boyd Stadium and Thomas & Mack Center box offices. 2:30am-5:00pm = Party in the Pits, admission is free to all fans possessing a Friday and/or Saturday event ticket. Fans will be required to show their event ticket to enter. 10:30am-5:00pm = Party in the Pits, admission is free to all fans possessing a Friday and/or Saturday event ticket. Fans will be required to show their event ticket to enter. 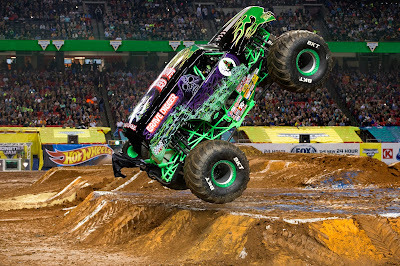 Opportunity to walk the Monster Jam World Finals track on Friday. Get the kids excited with these FREE Coloring Sheets. Winner must pick up tickets at will call and provide their own transportation to and from the venue. You must be 18 yrs old or older to enter. Contest ends 3/19/2018 at 11:59 PM PST.